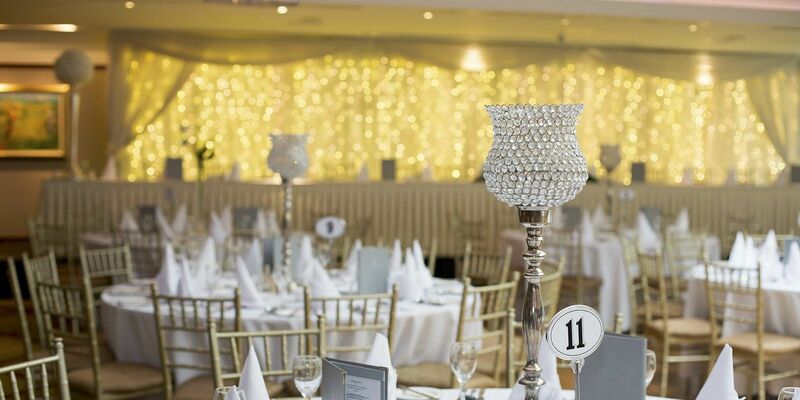 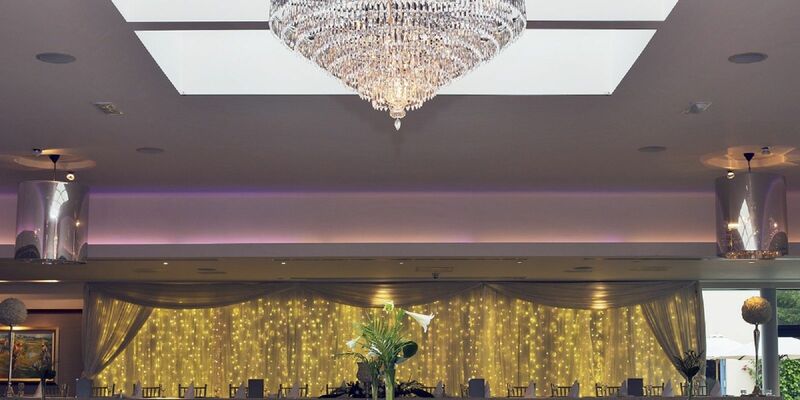 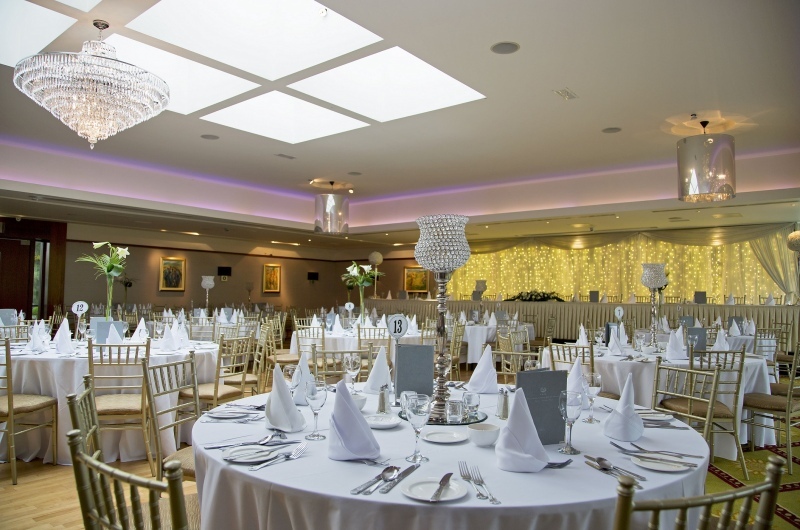 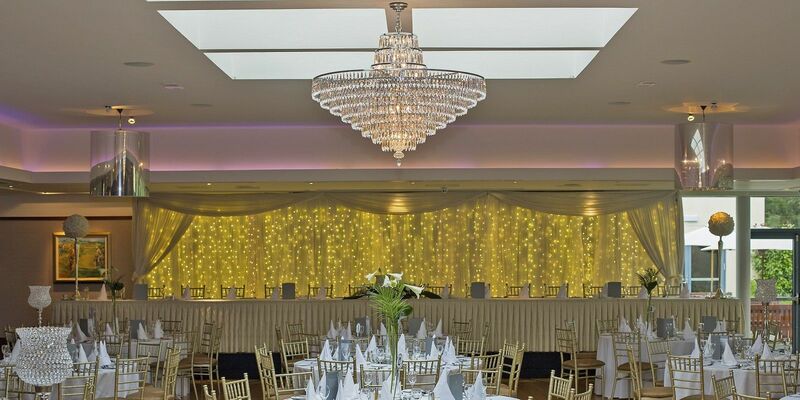 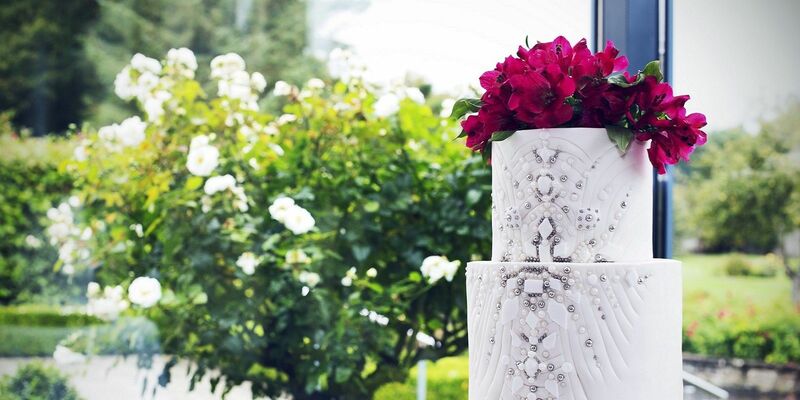 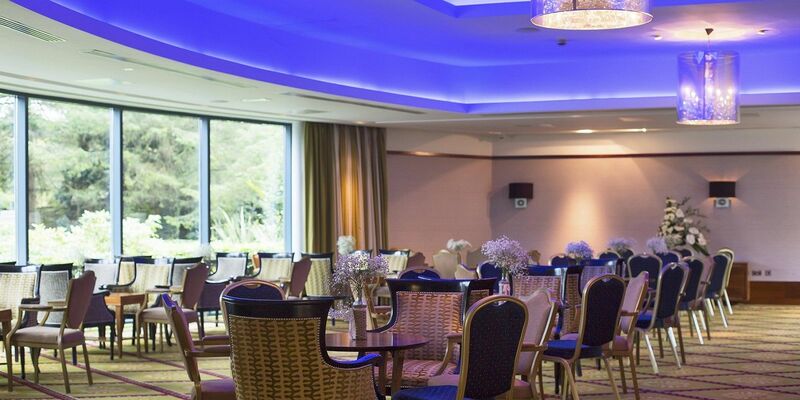 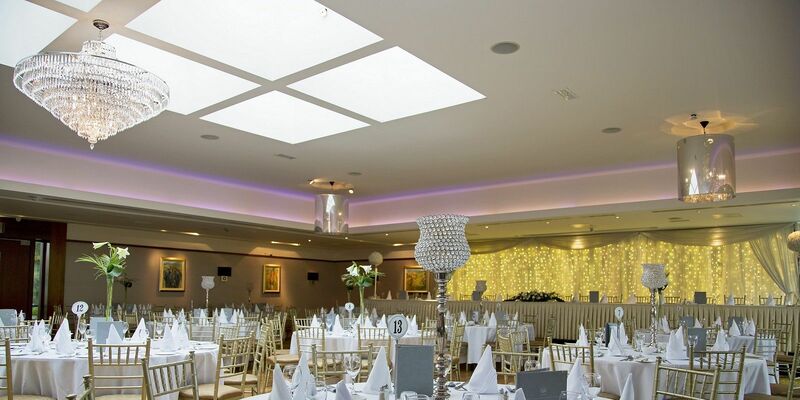 Save the date for our Wedding Showcase on Sunday 28th April 2019 from 2pm - 5pm at the Ballymascanlon House Hotel. 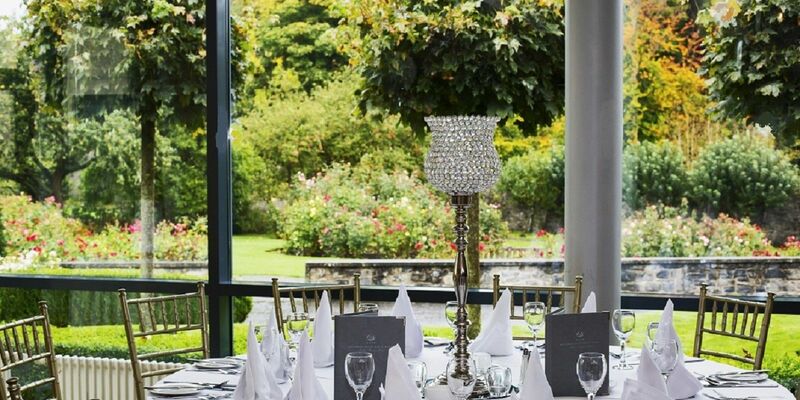 Come and view the hotel’s stunning Garden Suite with its unique panoramic view of our awarding winning Rose Gardens. 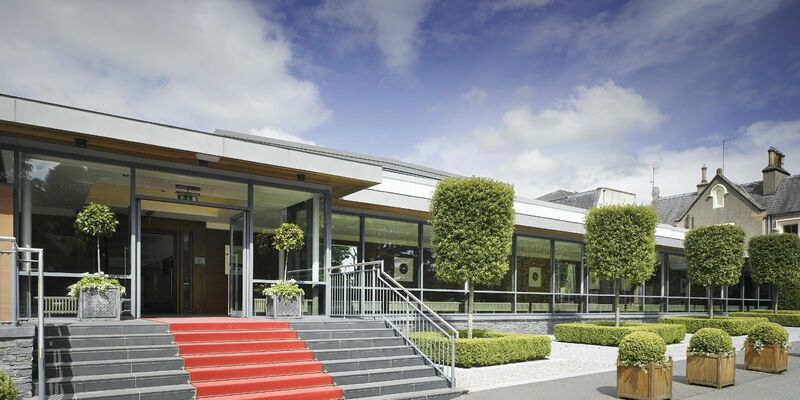 Less than 1 hour from Dublin and Belfast, The Ballymascanlon House is set on 130 acres of beautiful private parkland. 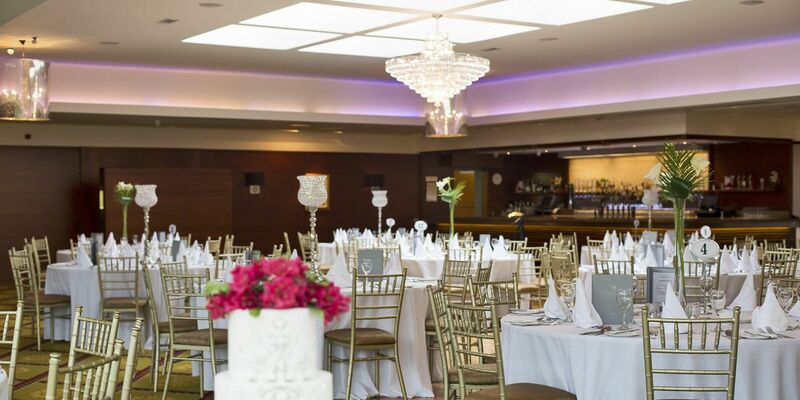 Our dedicated wedding team will be on hand to discuss your personal Wedding Plans. Download our 2019 - 2020 Wedding Brochure here.